Home » Archive by Category "Attractions in Gatlinburg"
Booking your honeymoon? Wanting to get away for a romantic weekend? There’s plenty of activities to enjoy with your sweetheart, from adventure to relaxation. We’ve put together a list of some romantic things to do in Gatlinburg while you’re on vacation! Don’t let a little chilly weather stop you from enjoying a fabulous vacation in the Great Smoky Mountains! Despite the colder temperatures, you will be pleasantly surprised to know that there are some fun outdoor attractions in Gatlinburg that stay open throughout the winter season. So grab your parka, get ready to enjoy these 3 Gatlinburg attractions that are open for business. Moonshine attractions are all the rage right now in Gatlinburg. It hasn’t taken too long to see that it’s been very good for tourism in town. The people have spoken, and the widespread opinion has been very positive. If you haven’t been here to see them, we’ll list the 5 reasons why they are a must-visit for adults! Have you ever seen a shrunken head, a car covered in crystals, or art made out of barbecue sauce? Now you can! Ripley’s Believe It or Not! is back and stranger than ever. 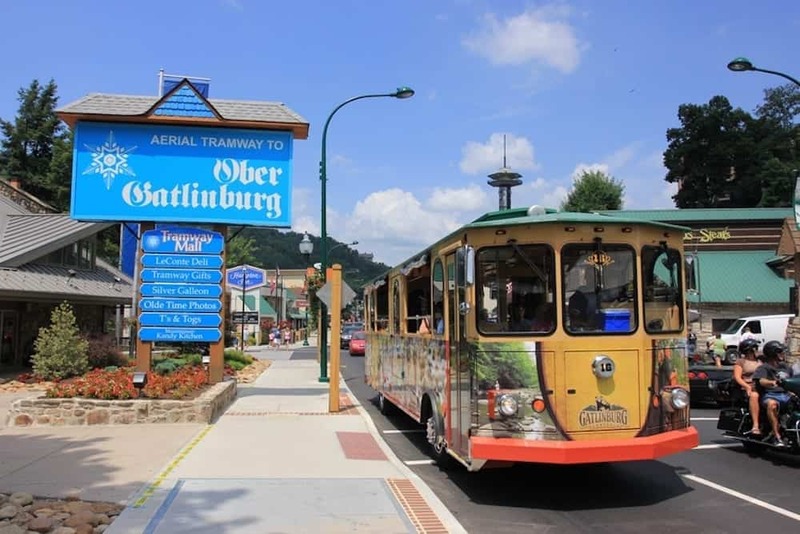 The Gatlinburg attraction that’s been a favorite of visitors for many years has been newly renovated to include astounding items that fascinate the whole family. Aunt Bug’s Cabin Rentals has all the details on the new Ripley’s Believe It or Not! in Gatlinburg. Whether it’s your first visit or you come multiple times a year there’s something for everyone in the Smokies! Here are some of the best things to do in Gatlinburg that have to be on your vacation bucket list when you visit. 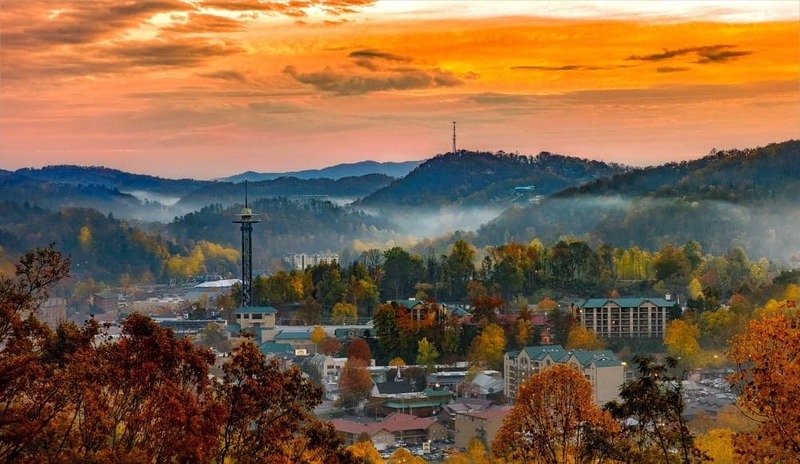 Gatlinburg is a popular vacation spot for families, friends, and weekend getaways. There’s always something to do and see throughout the year. The city is known for its tasty restaurants and unique attractions. A great thing about the local attractions is that not all of them cost money, some are free! Aunt Bug’s Cabin Rentals knows of a a few free things to do in Gatlinburg, keep reading to learn more!